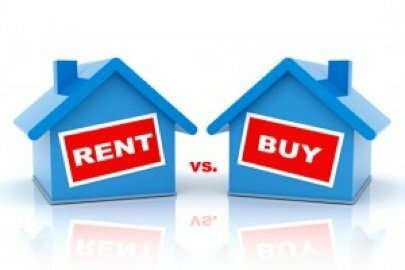 Renting is suddenly cool: these days, renting is about lifestyle and flexibility, says Jane Hodges, author of the newly published Rent vs Own (Chronicle). And because renters just want to have fun, they often are willing to pay a premium for a nicely restored vintage house. But more people, including former homeowners, are now renting for a variety of reasons. They might have sold their properties and are taking time to scope out their next purchase. They might be trying out different neighborhoods. Or they might have decided that the life of a corporate nomad is more in sync with renting than constant ownership churn. They might be interested in renting with the possibility of buying. Or not. When people who could buy decide to rent, the economics of investing in rental properties change fundamentally. These days, institutional investors expect annual returns of at least 20% on their portfolios of rentals, so that’s a good way to frame up your own investment parameters. If you’ve got a polished vintage home, you likely can get top dollar for it in today’s market, even if you are competing with new apartments and rental condos, says Hodges. Lifestyle renters want a brag-worthy home.